In 1962, when John Broden, the owner and founder of Chevy Supply of Assonet, was 15 years old, he bought his first car, a '38 Chevy Coupe. 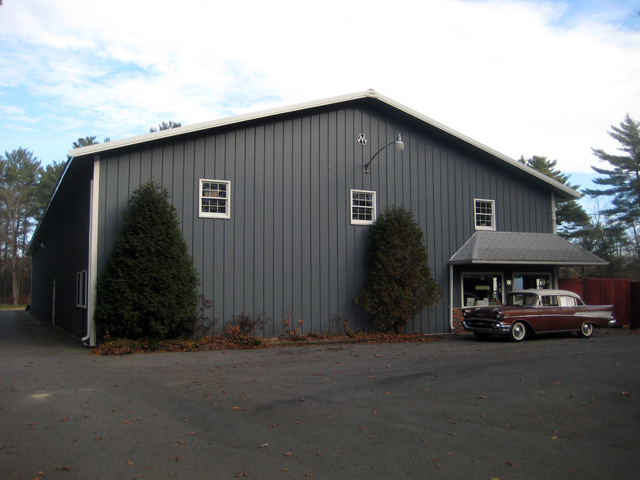 That beginning sparked a lifelong love of classic Chevrolet automobiles that still drives John today to collect and catalog the vast inventory of vintage Chevy cars and parts he has assembled at Chevy Supply of Assonet. 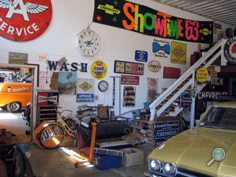 John started collecting Chevrolet parts and working on his own classic Chevy cars in 1962. 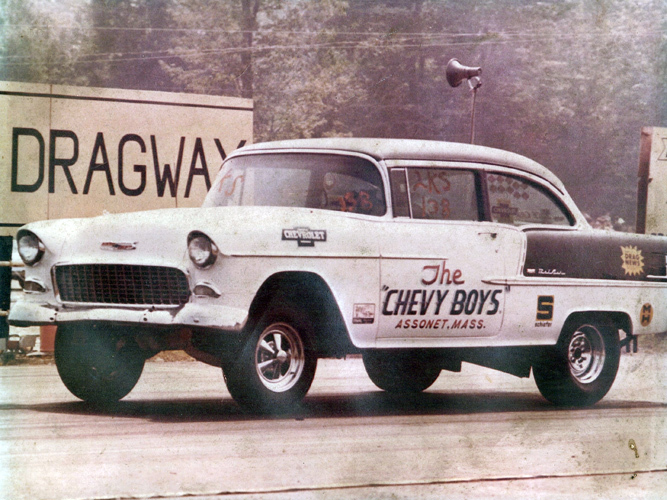 By 1965, he was working for a Chevrolet dealership which led to him becoming the Parts Manager in 1966. 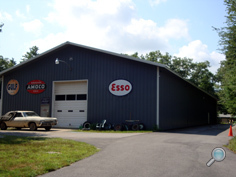 In 1968, he moved on to take a position with the General Motors Parts Division in Boston. 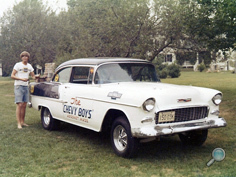 Then, from 1976-1989, John ran his own towing business, while still rebuilding his own Chevys, and collecting Chevrolet parts and cars. 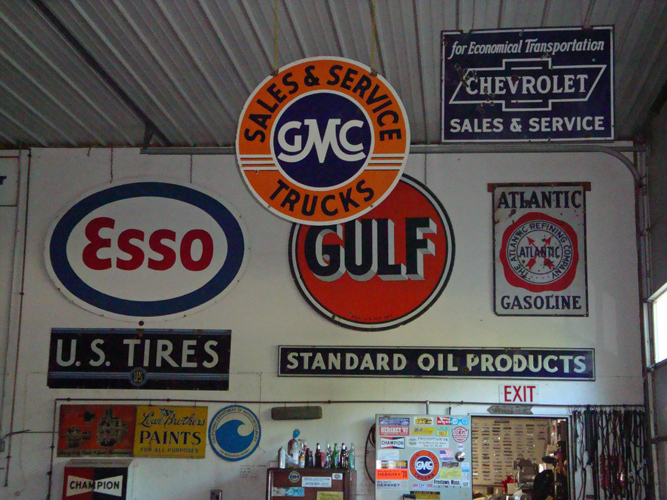 In 1983, John purchased the 4 acre salvage yard at 33 Howland Road in Assonet, Massachusetts, and Chevy Supply of Assonet was launched. 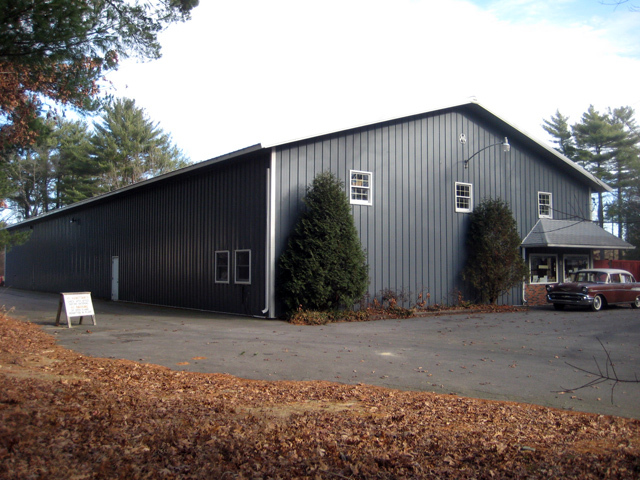 By 1989, John put up a 10,000 sq.ft. building on the property, and began running the Chevy parts yard full-time. 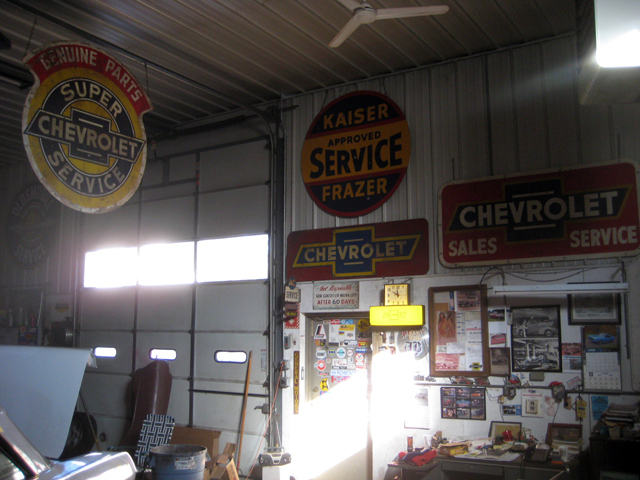 Throughout the years, John Broden has continued buying classic Chevy automobiles and thousands of used & NOS (New Old Stock) parts for 1937-1972 Chevys*. In the 1990s, he made several trips to California to purchase vintage Chevy cars. Today, John still attends Chevy swap meets in the spring and fall, and he recently purchased classic Chevy cars in Arizona. 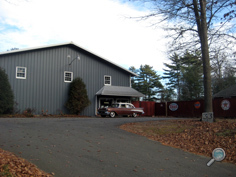 The result of John's decades-long pursuit of classic Chevrolet cars and parts is Chevy Supply of Assonet, where John has amassed quite simply one of the largest collections of used and NOS (new old stock) vintage Chevy auto parts on the East Coast USA. 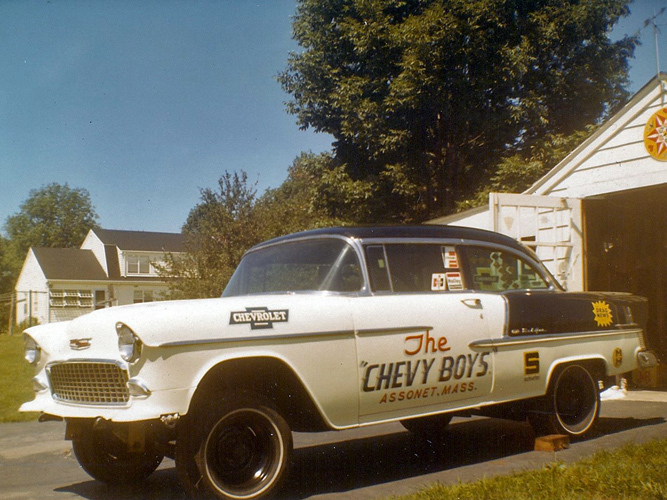 We do not use any Chevy reproduction parts! 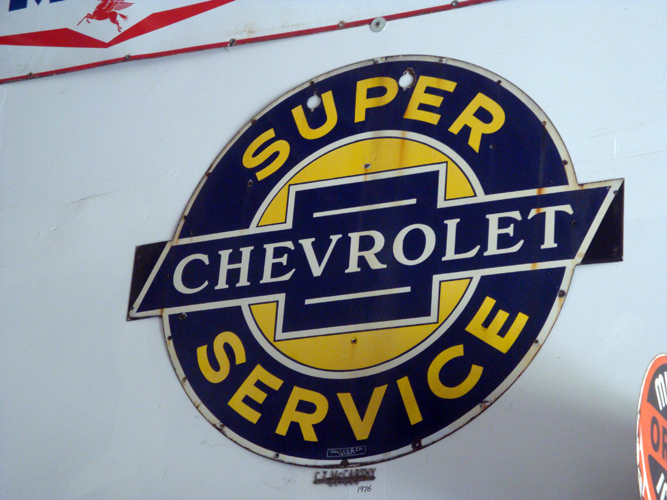 If you are searching for original genuine Chevy parts, whether used or NOS (New Old Stock), to restore your classic Chevrolet automobile, consider your search done. At Chevy Supply of Assonet, we have vintage Chevrolet replacement parts for the following classic Chevy car models 1937-1972: Bel Air, Biscayne, Camaro, Caprice, Chevelle, Chevy 150 & 210, Impala, Malibu, Monte Carlo, & Nova. 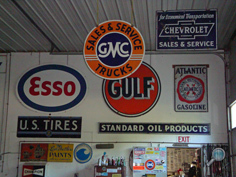 * We also stock used or NOS Chevy parts for 1978-1987 El Camino & Malibu models.